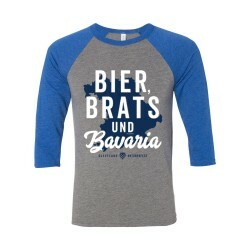 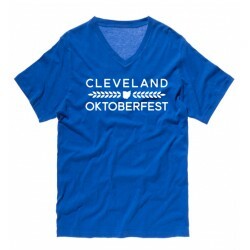 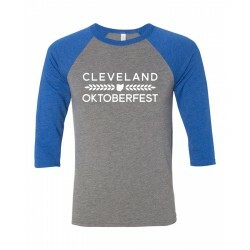 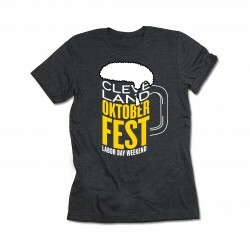 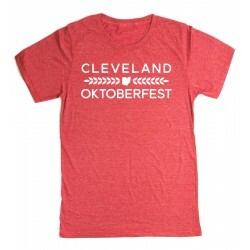 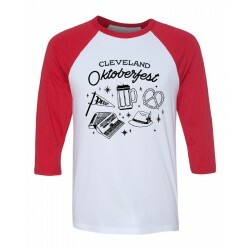 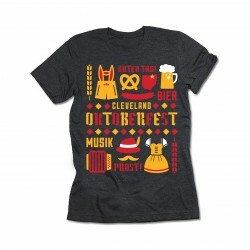 Check out our line of Cleveland Oktoberfest t-shirts. 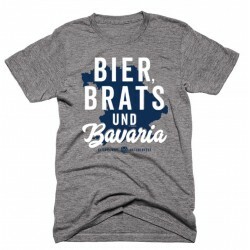 T-Shirts There are 26 products. 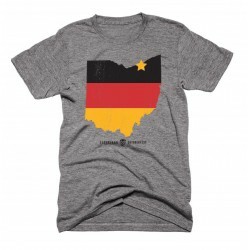 "Ohio Hop and Malt" T-Shirt. 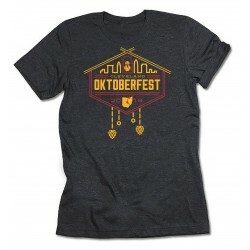 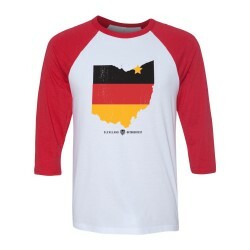 "Ohio Hop and Malt" Oktoberfest V-Neck T-Shirt.